Comments: This is a Statistics textbook. So, it definitely isn’t for everyone. 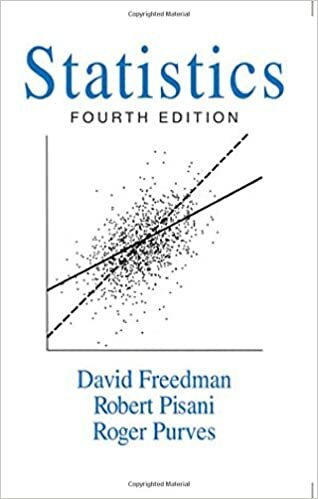 However, if you are interested in Statistics, it is an awesome book. Lays out concepts with a ton of clarity. 1. Let’s say you are tossing a coin. The law of averages says nothing about an increased likelihood of a tail after 4 rows of heads. Instead, it says that – as you keep increasing the number of tosses, the chance error as a percentage of tosses keeps going down. 2. Regressions ONLY deal with associations or correlations. An increase in x is associated with an increase in y. 3. A test of significance gets at the question of whether an observed difference is real (alternative hypothesis) or just a chance variation (null hypothesis). The observed significance level is the chance of getting a test statistic as extreme or more extreme than the observed one. The chance is computed on the basis that the null hypothesis is right. Small values of p are evidence against the null hypothesis – i.e. the observed difference is real. 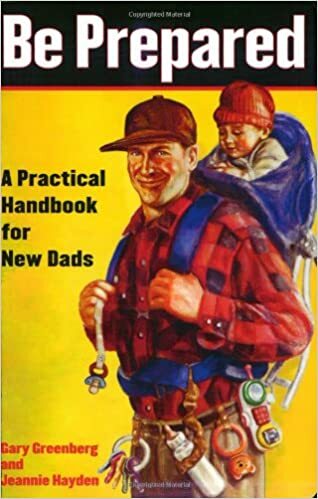 Comments: A really fun book that I’d recommend for all prospective Dads. 1. There is absolutely no evidence for innate talent beyond a few physical advantages in certain sports. The dark side of this is denying kids the opportunity to get good with very little evidence (think Outliers). While the average IQ of scientists is higher than the average person, there is no correlation between IQ and scientific productivity. Richard Feynman, one of the most brilliant physicists of all time wouldn’t make it to MENSA with his 126 IQ. Researchers have suggested that the minimum requirements for performing capably as a scientist are around 110 – beyond which there is little or no additional benefit. It is unclear if this requirement is one to succeed as a scientist or to do the writing and admission tests required to get a PhD. Similarly, for some sports, one could speculate about some minimum talent requirements – e.g. some basic physical traits such as height and body size. Beyond that, however, practice trumps everything else. We might be born with preference for music over sports, for example. But, that counts for little if we don’t practice it. 2. Our body literally changes with deliberate practice. The key difference between deliberate practice and purposeful practice is a teacher. Having a teacher who has been through what we’ve been through changes everything. 3. 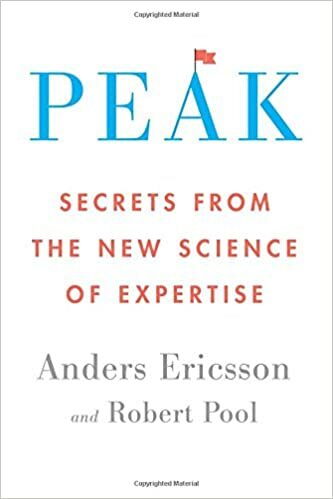 The focus when we perform deliberate practice is not on knowledge, but on skills. That will be key in making deliberate practice applicable in education. 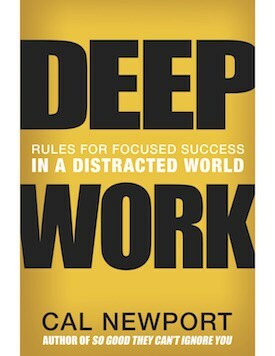 Comments: I love Cal Newport’s thought process and approach to excellence and the idea of optimizing life for “deep work” is one that has stuck with me. 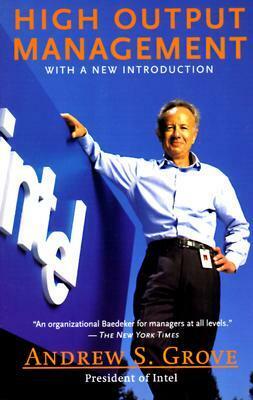 This book approaches the “Deep Work” idea exhaustively. 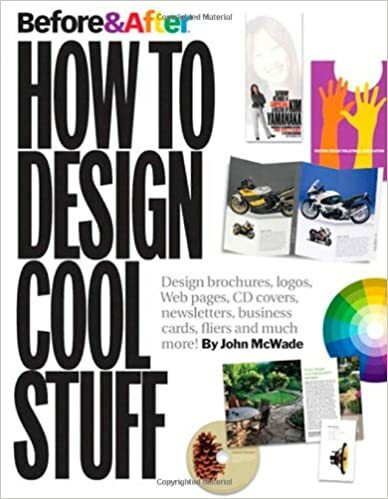 I’ve put this as a priority 2 book simply because it is important you ease into this as this is more a “how to” book and requires the context before you buy into the hows and whats. 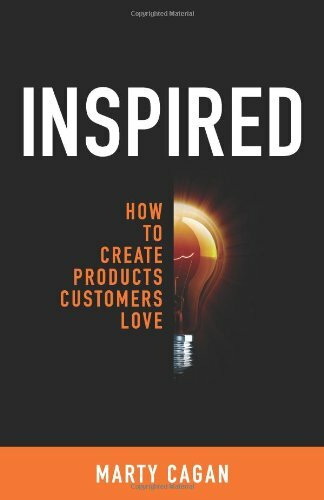 The first step would be to read “So Good They Can’t Ignore You” by Cal Newport and then read this. 1. The quality of your life is likely directly proportional to the amount of time you spend in deep work. A deep life is a good life. 2. Attention residue is the biggest problem with small distraction. Our brain takes time to switch between tasks and this task switching drains us. 3. A deep work approach to life requires you to make hard choices on what you spend time on. The point isn’t so much about whether something you spend time on gives you benefit. It is understanding everything we give up. Understanding trade-offs are critical.